Reference tracks are especially useful for looking at the big picture. For instance, they can help us establish the overall tonality of a song, showing us whether ours is too bright or too dark. They’re also great for helping us set balances. For example, how does the vocal sit? Is the lead guitar too loud? Finally, they can show us good effect levels so we don’t drown a mix in reverb/delay. Once you’ve chosen a reference, or even several, for the project you’re working on, you can get to work knowing you have a safety net to keep you in check. Still, you don’t want to abuse reference tracks; the song you’re mixing should reveal its own aesthetic that you can highlight. You should absolutely be using references, especially if you’re new to mixing and need some extra guidelines. You have to be careful not to overdo it, though, so be aware of the following hazards of abusing reference tracks. Trying to match a reference exactly will almost certainly not yield the desired results. There are so many factors determining why your reference sounds a certain way. 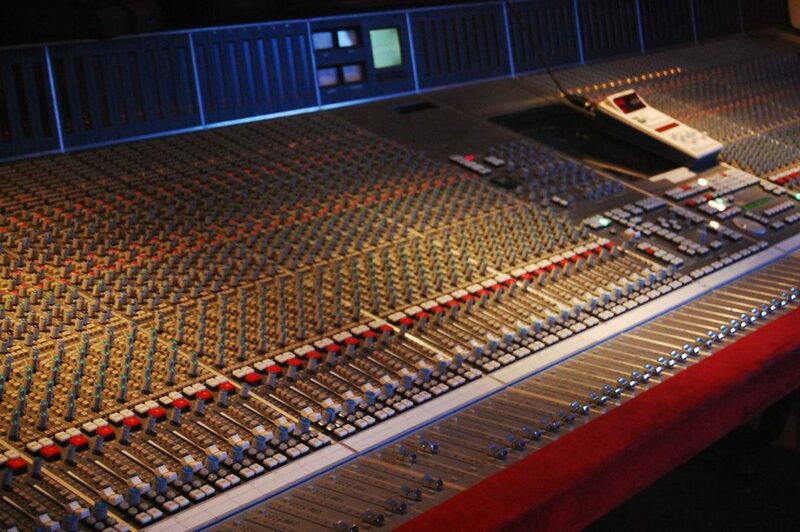 The performers themselves, how and where they were recorded, and the equipment used to mix all contribute to a project’s final sound. Your mix will and should sound different! Your tracks will have been recorded differently, by different people in a different studio, lending themselves to their own unique sound. Instead of using references for the finer details, use them to check overall tonality and balance. It’s likely your reference, which has already been mastered, will be significantly louder than the track you’re mixing. In order to get anything useful from the reference, you should match its playback level to your project. This typically means turning it down a bit. Importing your reference into a session and controlling its level with a fader or clip gain is a quick and easy way to make sure you’re monitoring both at the same level. Hopefully this is a no-brainer. When you first start out, you’ll probably be mixing many different genres before finding your own niche and “specialty.” This means you should have an amazing reference track for each genre you encounter, whether it’s metal, trap, country, or EDM. If you don’t listen to or aren’t familiar with a genre you end up mixing, take some time to comb through the best sounding tracks in the respective genre to use as references. Eventually, you should have a small stockpile of go-to reference tracks so you can be prepared for anything that comes your way. In the same way that trying to copy a mix paints yours into a corner, using only one reference is extremely limiting. So much of a mix is perspective, so you’ll want to have as many great sounding perspectives as possible to reference! Also, don’t be afraid to use your own previous mixes as references. If a song calls for a hard-hitting kick drum, and you’ve mixed an incredible hard-hitting kick drum, don’t be shy about revisiting your own work. Using references isn’t rocket science. Pick something you think sounds great, load it into a session you’re working on, and A/B your project against the reference track. If you’re doing it right, you should gain some perspective about the quality of a polished, professional mix and how to get there on your own. As we’ve previously mentioned, reference tracks are best used to figure out the biggest mix moves, like overall balance and tonality. Where the vocal sits, the relationship between kick and bass, or effect levels are all information we can glean from using a great reference. They can help us avoid mixing too dark or too bright, too wet or too dry, or poorly balanced versus well balanced. The main thing to remember, though, is to not try to copy the reference exactly. Your mix will have a life of its own based on how it was recorded, amongst a multitude of other factors, so letting the mix guide itself is crucial. Many projects organically tell us how they should be mixed, so don’t try to force anything in a direction that doesn’t seem right. By using reference tracks, you’ll have a better idea of how your work compares to finished projects and the perspective to guide your mix in the most appropriate direction.